We draw outside stainless steel railing shop drawings. For more information, please visit our stainless steel railing shop drawings page. Shop Drawing Services Ltd. ready to work with you. 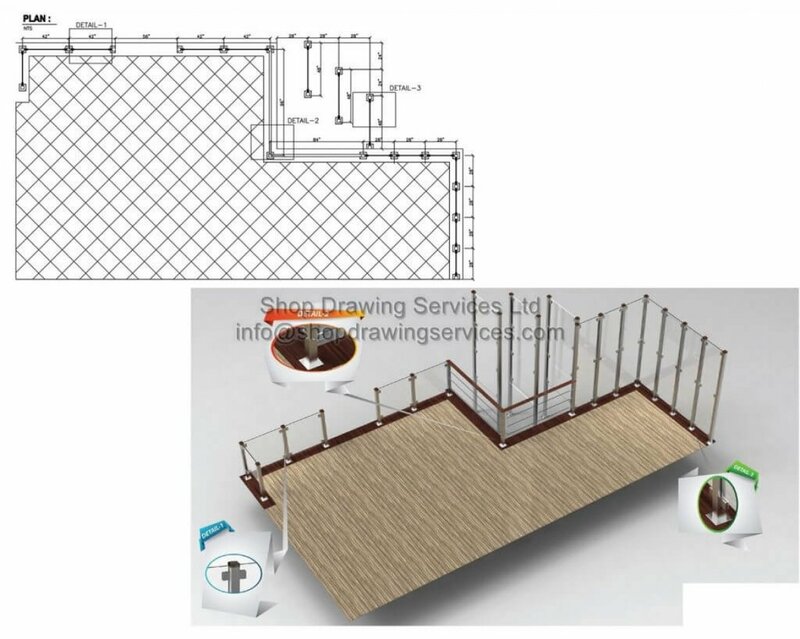 You can visit us for coming Stainless Steel Railing Shop Drawings project.